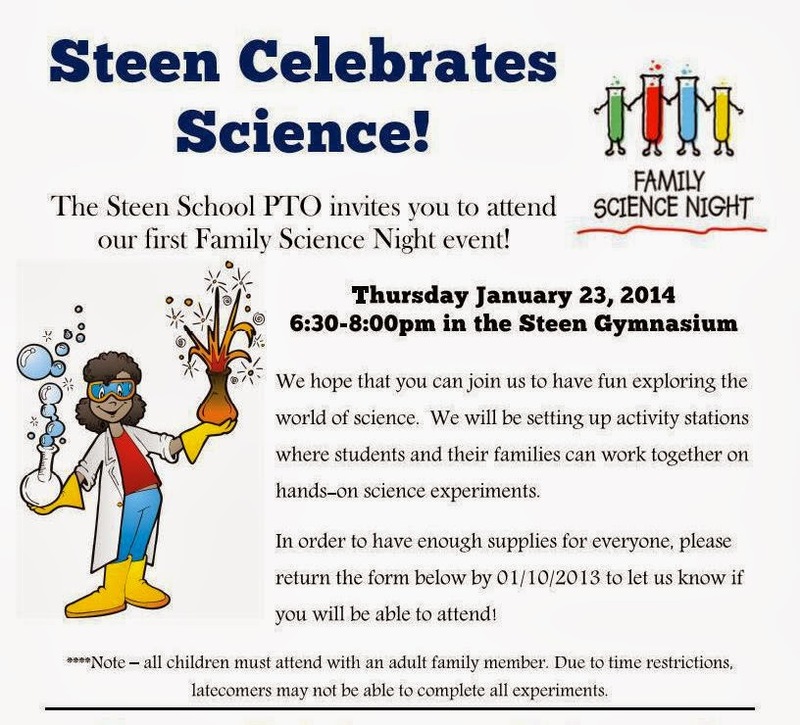 The Steen School is having a Family Science Night on Thursday 23- January starting at 6:30p. 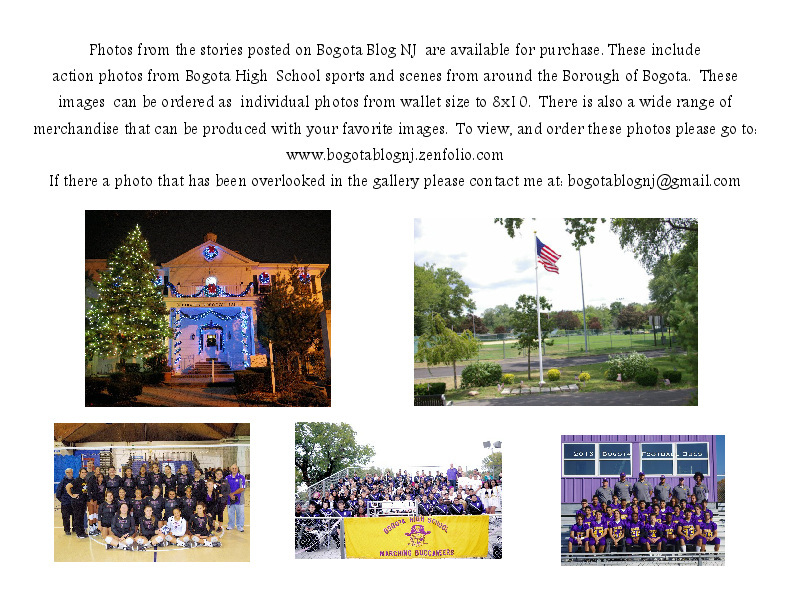 It will run until 8:00p. There will be a number of activity stations set up on the Steen Gym floor so Students & their Families can preform some experiments together. It is asked that those attending be as prompt as possible , because some of the experiment may not be available for the enter time. 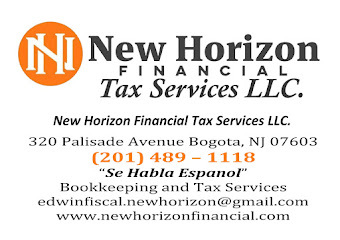 The Hackensack Regional Chamber of Commerce is hosting an introductory meeting to the business in Bogota to learn more about them. 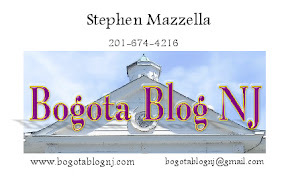 This will be a meet & greet at the Valley National Bank located at 325 Palisade Ave., Bogota, NJ. This will take place on Thursday 23-Jan. starting at 6:00p. Space will be limited to 50 attendees. 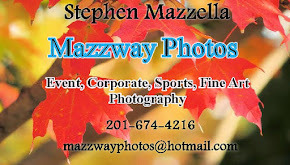 Please contact Darlene Damstrom at 201-489-3700 or at chamberhacknj@aol.com. 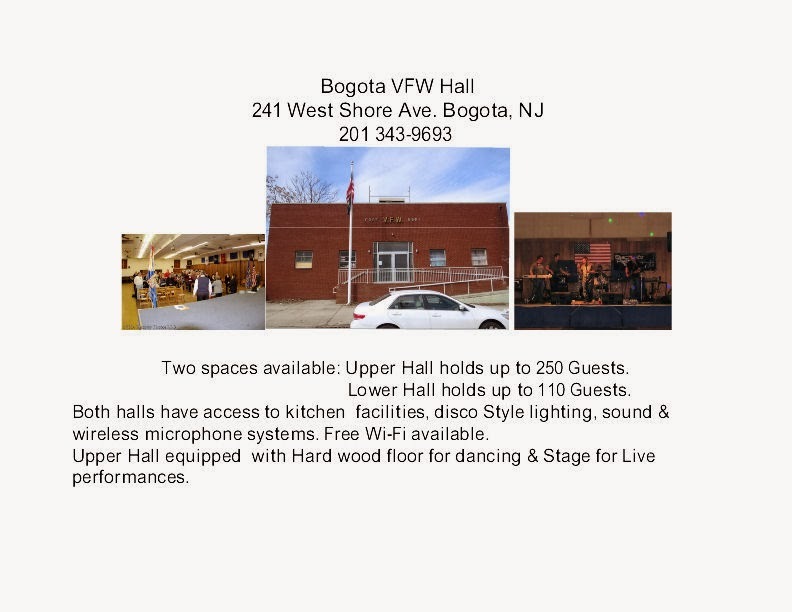 Part of the program will be learn about how the Hackensack Regional Chamber of Commerce can aid business in Bogtoa to grow through networking events, open houses, and to connect with other local Chamber. 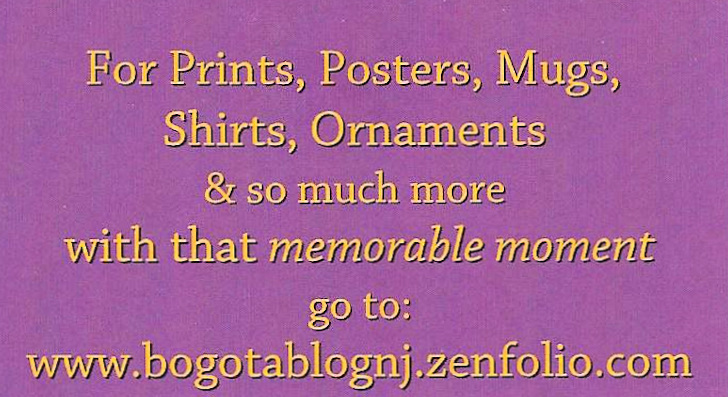 This event is only for business in Bogota, it is recommended that an appropriate amount of business card or other contact material be brought. 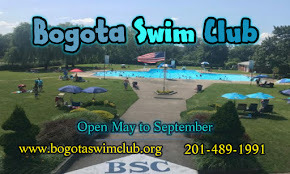 Bogota Beautiful will be working with Luka's Italian Cuisine with a fundraising event . Anyone dinning at Luka's this night and mentions "Bogota Beautiful" will have 10% of their food tab donated to Bogota Beautiful. The Boys Basketball team plays at Cresskill on Thursday 23- Jan with a tip off time of 7:00p The Boys team will also have a game against Eastern Christian at J.F. Kennedy in Patterson, NJ with a tip off time of 11:00a.